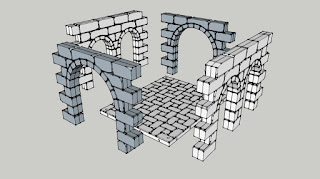 After many years I'm giving another go at the 3D printed terrains, this time I'm trying to expand my modular dungeon for Dungeon Saga adding some extra rooms. I added also some round holes on the edge of the base, this would allow me to glue some magnets in order to attach temporarily different rooms together. 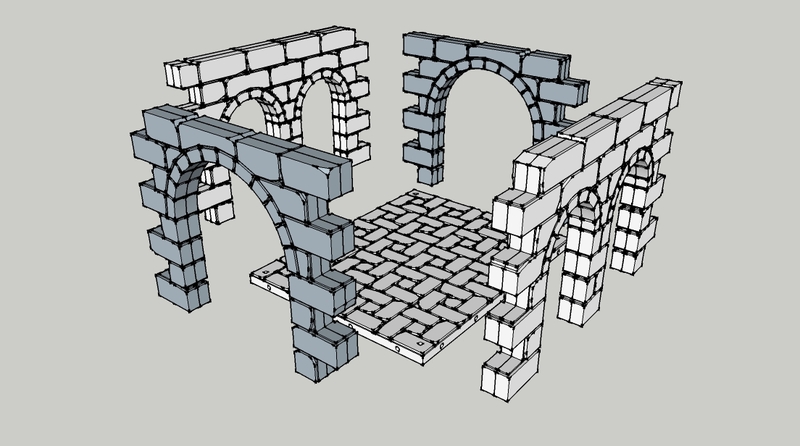 At the moment I'm starting by having those three parts printed (two walls and the floor), If I'm happy with the results I might consider adding more wall types in order to build a complete dungeon for dungeon saga.